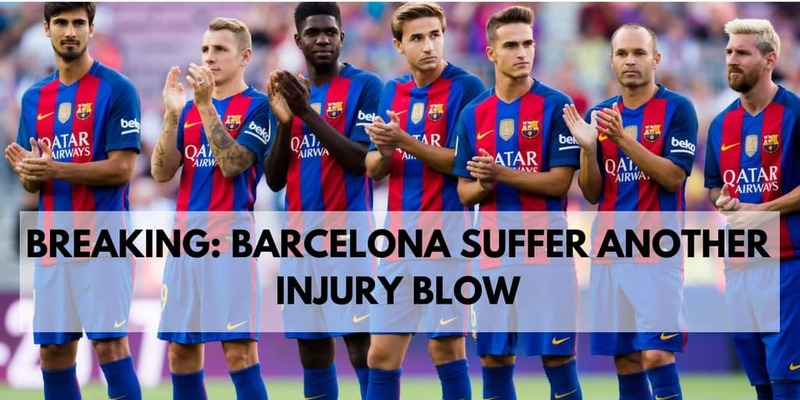 Along with midfield maestro Andres Iniesta, Barcelona loses another star, who has joined the list of injured players that will miss the Champions League clash against Chelsea. The La Liga giants will currently hold the advantage in the tie after Lionel Messi scored a late equalizer in a 1-1 draw at Stamford Bridge after Willian gave Chelsea the lead early in the second period. The second leg promises to be another thriller at the Camp Nou but La Blaugrana will be missing a few key players for the clash. 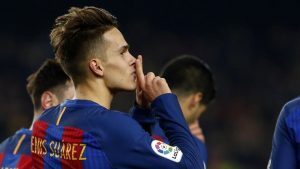 With Iniesta out injured for the crunch second leg game, Denis Suarez may have had the opportunity at a rare start this season. The 24-year-old has not cemented his place in the starting eleven for the Catalonians but the injury problem will now see him out of action for 15-20 days ruling him out of the Round of 16 Champions League second leg against the Premier League champions. Suarez felt the pain of an adductor muscle strain on his left leg when Barcelona beat Espanyol in the Catalan Super Cup on Wednesday night. Centre-back Gerard Pique has also been a doubt for Barcelona with a lingering knee problem but the 31-year-old still managed to train with the first team squad on Monday. I doubt Suarez would have had a big impact for Barcelona even if he played the game, plus the La Liga leaders have plenty more options in midfield to replace Iniesta, although his presence on the pitch will be missed in a game of such magnitude. However, The Blues may set up defensively and hope to catch Barca on the counter-attack, Iniesta or Suarez would have been ideal for the home side in such type of a game.